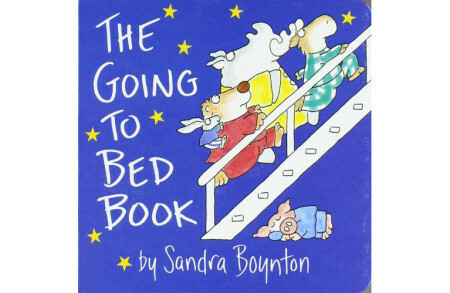 This comical escapade is about a gentle moose who discovers the how-to’s of life. 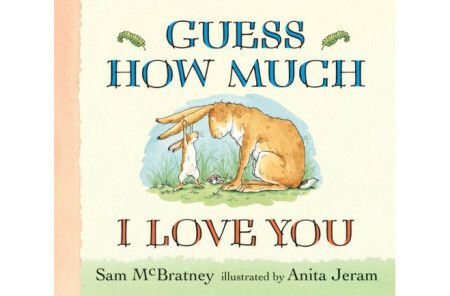 This adorable story of a moose who lived in the wild is both interesting for mom and dad and entertaining for the kids. The moral of the story is how participating is important and can be fun and educational. Teach your children bravery, acceptance, and the importance of completing what they start. 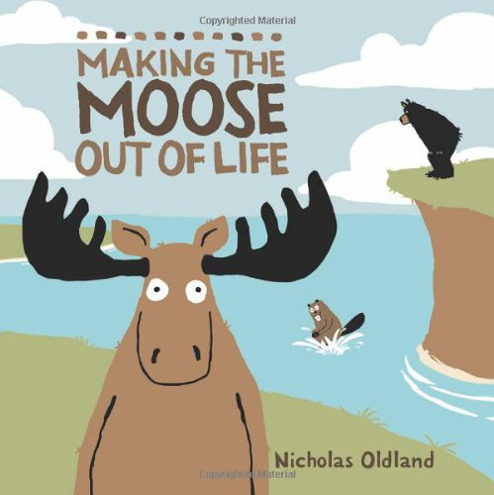 This fun-loving and valuable lesson book by Nicholas Oldland will enliven your child’s imagination and teach the crucial lessons in life.